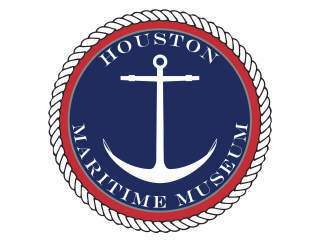 Discover the Houston Maritime Museum! 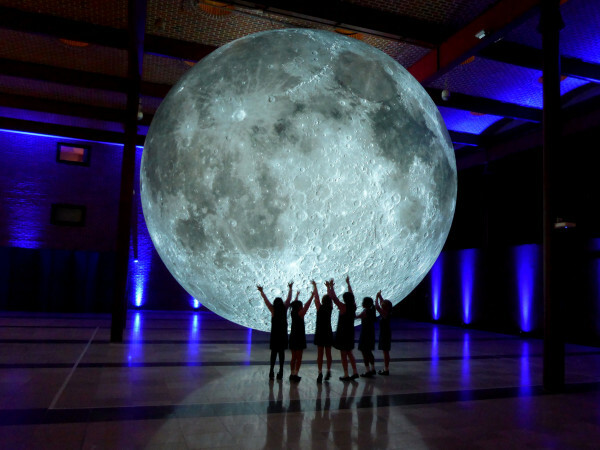 December 2015 marked the 15th anniversary of the Houston Maritime Museum. 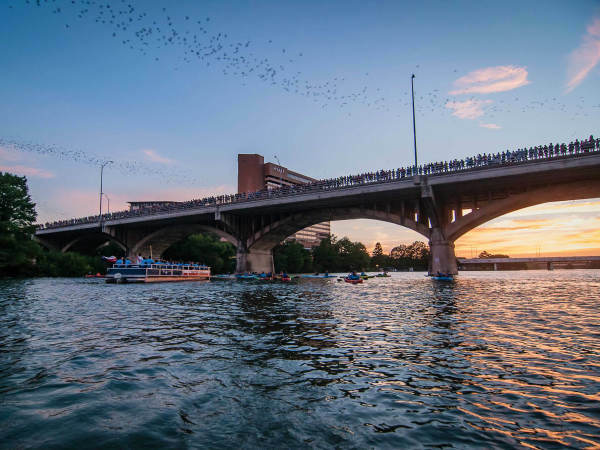 As the Museum begins the process of moving to a larger facility on the Turning Basin, they'll look back on their beginnings as the brainchild of founder James L. Manzolillo. This lecture looks back at the life and passion of Jim Manzolillo as the inspiration for the museum we know today as well as 15 years of concerted efforts to take the institution to the Port. Free admission and light refreshments provided.